So here we are, at the end of the summer cycle of films and yet here we are with a look back with my fellow co-host of Do You Expect Us to Talk, Dave Bond. 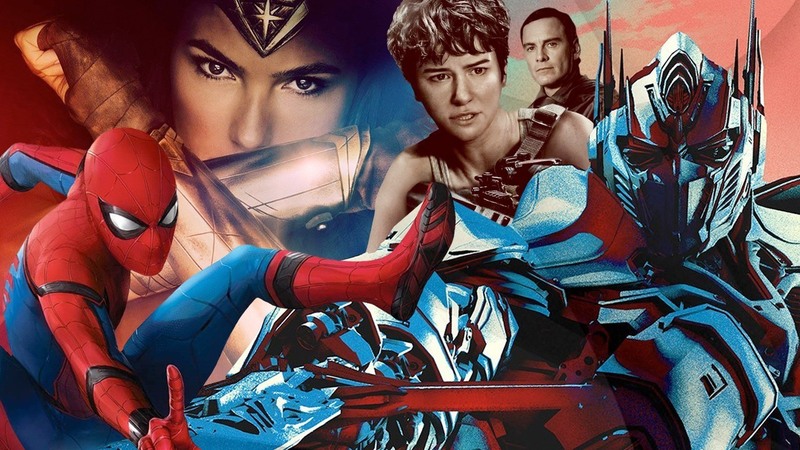 In what is the fourth concessive appearance on the show, we ramble through the summer releases and try to remember what we thought about films we saw months ago. These include movies such as Logan, Guardians of the Galaxy Vol 2, Wonder Woman, Spider-Man Homecoming, War of the Planet of the Apes, Baby Driver, Alien Covenant, Dunkirk, Detriot, Atomic Blonde and much, much, much more.
. You can follow me on twitter here and be sure to check out my other podcast I contribute to featuring Dave Bond, Do You Expect Us To Talk on Twitter and Facebook.